"The time for converting the grid is running out"
The energy transition necessitates the comprehensive conversion of the electricity supply system. 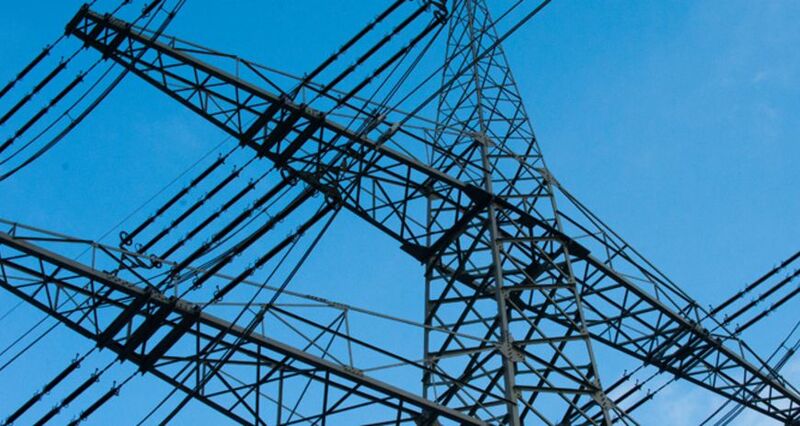 This requires not only new power supply lines, but also intelligent operating resources. Thomas Leibfried from the Karlsruhe Institute of Technology (KIT) explains what this involves.